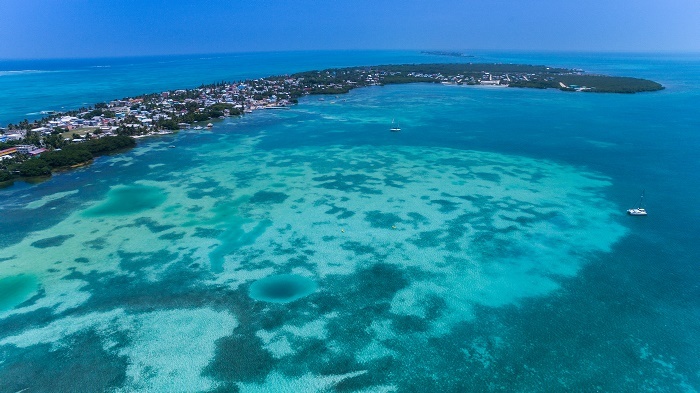 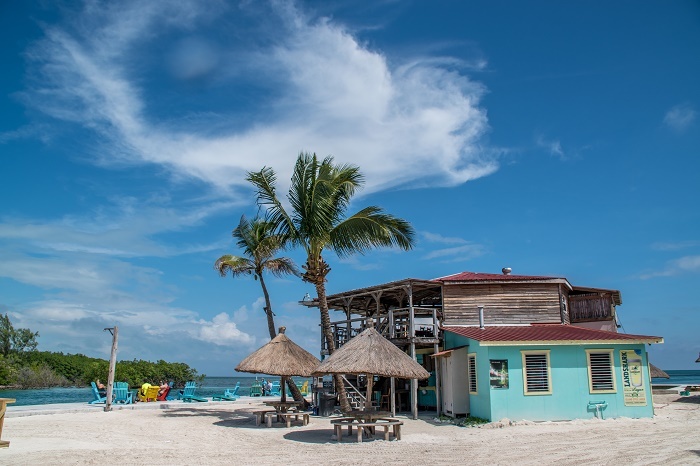 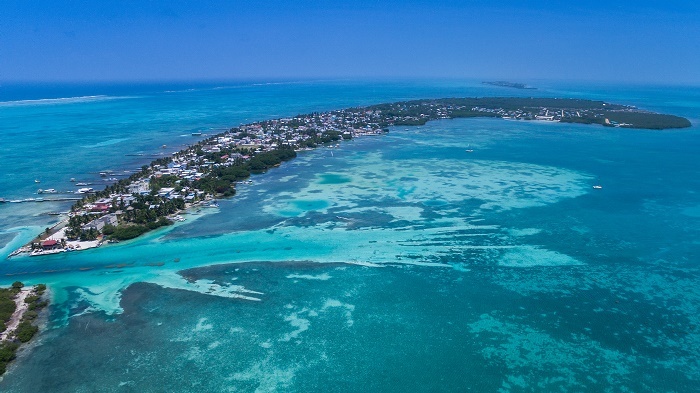 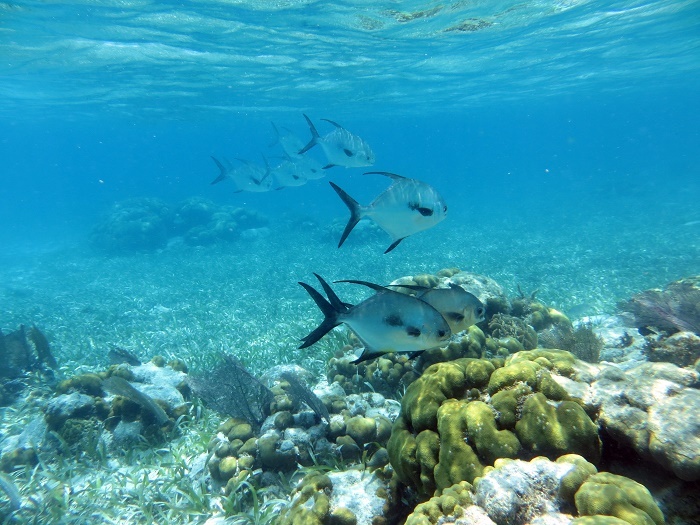 Caye Caulker is a small limestone coral island which is perfect for snorkeling and diving adventures, and it is located in the Caribbean Sea, off the coast of Belize. 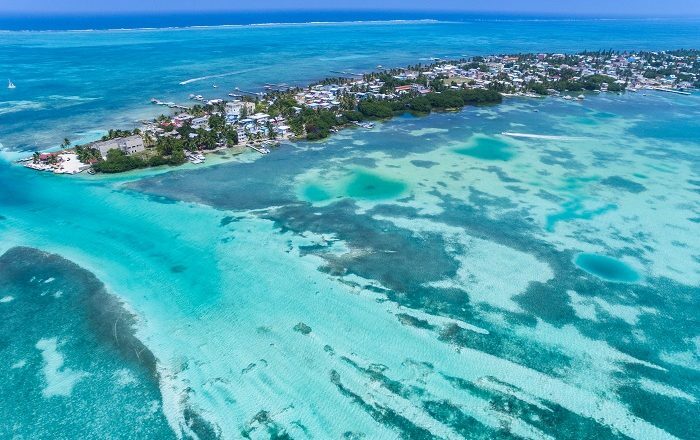 With its white sandy beaches, cool breezes, fresh seafood, turquoise Caribbean waters and a magnificent barrier reef at its doorstep, in recent years the island became more popular among the tourists visiting this Central American country. 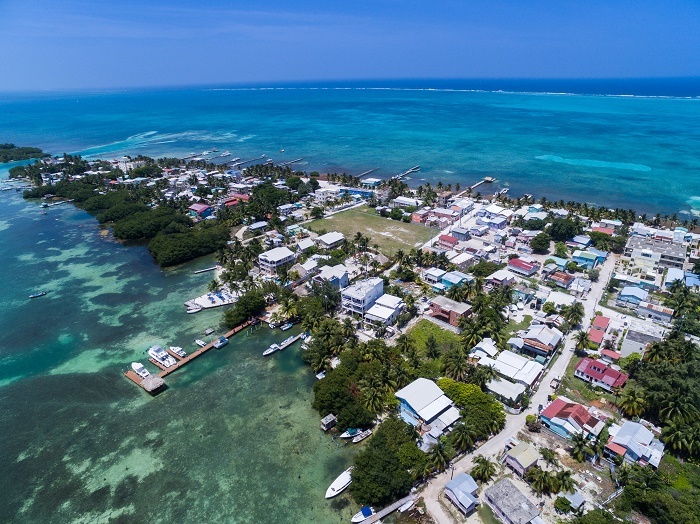 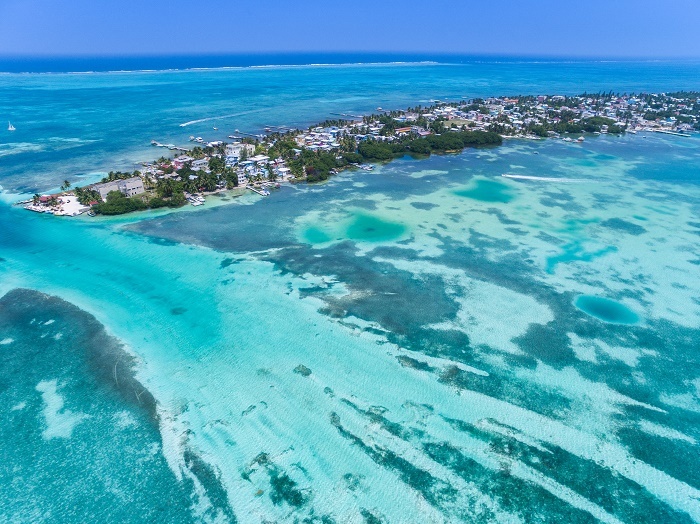 Measuring around 8 km (5 mi) north to south with 2 km (1 mi) east to west, on the island is located a small town that is called Caye Caulker Village, being very popular among the backpacker community. 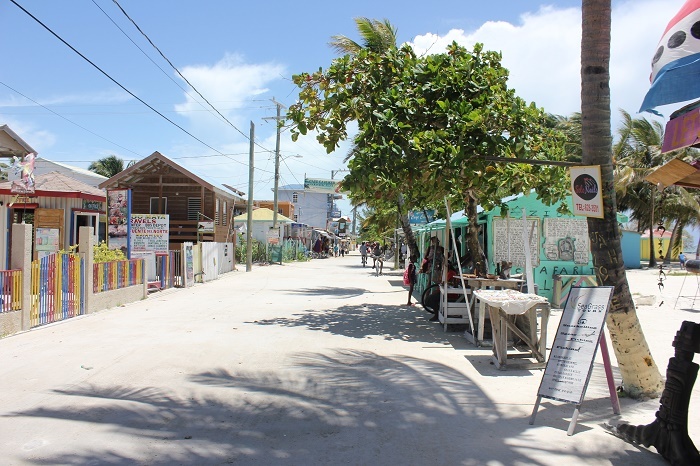 The locals living in the small town have traditionally made their living from the sea, and as there are no cars, it is the perfect getaway spot to hang out with other tourists. 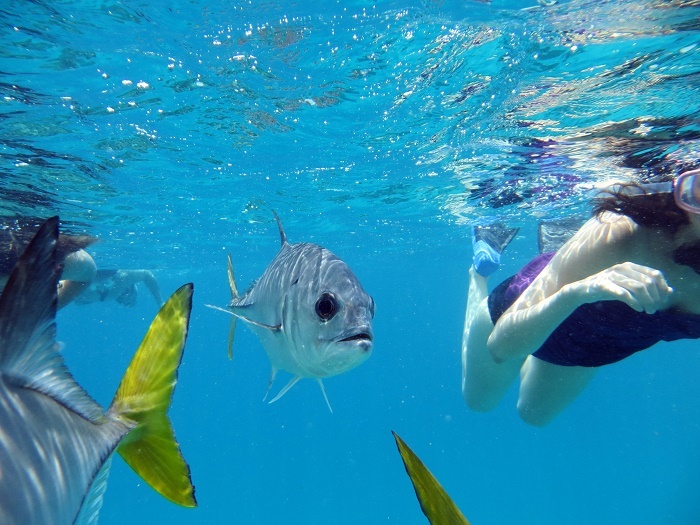 In the vicinity is located the barrier reef which is perfect for diving and snorkeling. 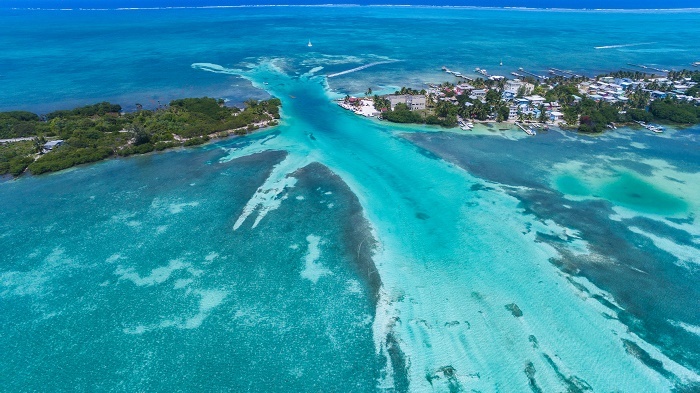 In short, the island can be described as a huge sand bar over a limestone shelf, which creates a perfect opportunity of underwater caves to be formed, and together with the small lagoon in front of the tiny town, there are windsurfers who come here to surf the waves to the northern side of Caye Caulker. 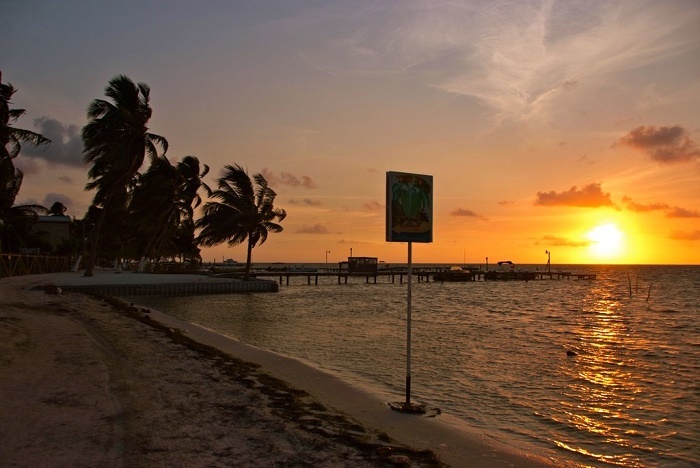 Even with the introduction of the airstrip in 1992, the increased number of visitors did not make this paradise to lose its quiet, unhurried and relaxing atmosphere. 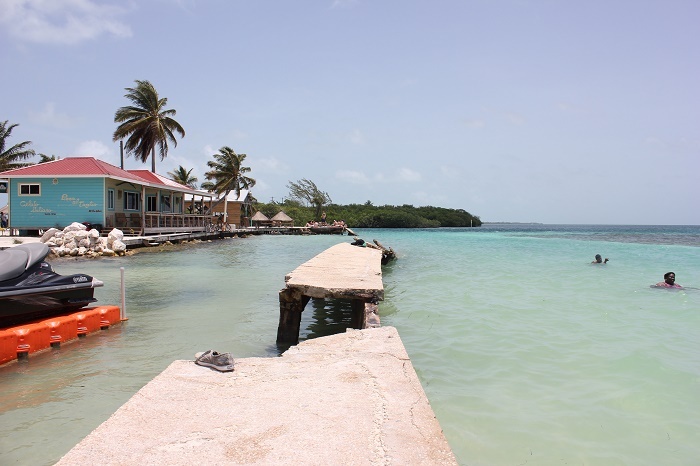 With the possibility to walk from one to another part of the island in about 20 minutes, this is definitely one of the most intriguing places a person can visit, and with the fresh seafood caught by the locals, everyone will have a great time.